The Post Office will be undergoing a full refurbishment and once re-opened will offer extended opening hours. Niton Post Office and shop is being modernised at its current location of 7 High Street, Niton PO38 2AZ. 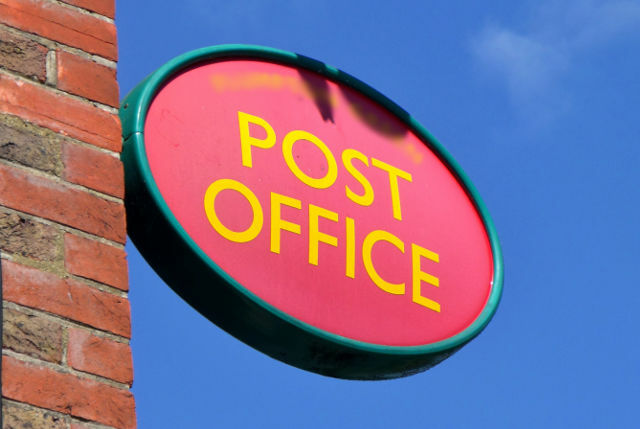 A new Postmaster will need to temporarily close Niton Post Office for refurbishment work to take place. The branch will close on Wednesday 30 January at 1pm and will re-open on Thursday 14 February at 1pm. NB: The newsagents and popular Joes Bar & café, which shares the site, will still be fully open as normal throughout the work from 7.30am and 11pm. An open-plan Post Office counter will be located at the end of the retail till, on the right hand side of the shop as you enter. The new opening hours will be Monday to Saturday: 9am – 5.30pm. This is an extra 15 hours and 30 minutes of Post Office service a week including Wednesday and Saturday afternoons. It will also mark an end to lunchtime closing. These changes will make it more convenient for customers to visit. “We are making it easier for customers to get their cash, send and collect their mail and do their banking because we know how important these services are to local residents.